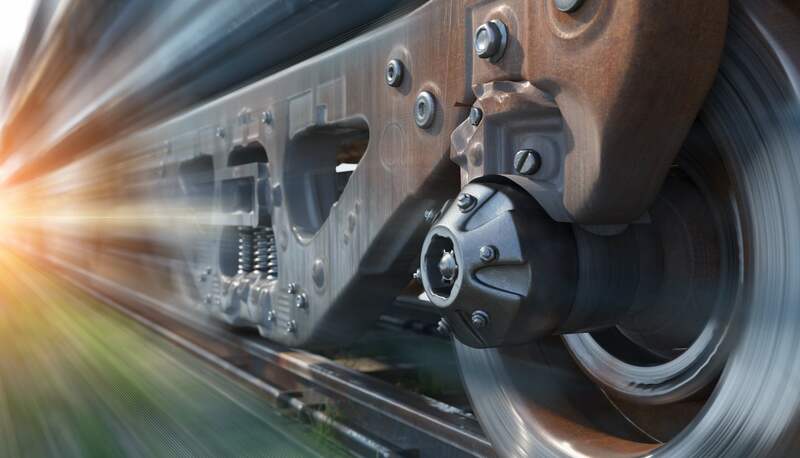 Freight rail is a vital link that connects thousands of U.S. manufacturers, farmers, and energy producers with consumers. Unfortunately, freight railroads are failing to deliver reliable service and competitive rail rates to many shippers. It is time for policymakers to address this growing problem by enacting meaningful reforms that will promote a more affordable and more dependable freight rail system while strengthening the economy. Federal policies have not kept pace with massive changes in the railroad industry. Consequently, freight rail rates are soaring and service is declining, all of which is harming the U.S. economy. HOW TO REFORM FREIGHT RAIL? Adopt long-overdue policies that will promote greater access to competitive rail service wherever possible. Modernize the Surface Transportation Board to create an efficient and equitable process for resolving freight rail issues. Allow market forces and sensible federal policies to ensure everyone benefits from a healthy, affordable, and dependable freight rail system.